Back in warmer days, I met up with one of my favourite couples, Bonnie and Jason, for some shots in honor of their first anniversary. I was lucky enough to shoot their wedding back in 2009. Just a little something to keep you warm while the snow falls outside. One thing I love about my job is listening to each couple’s story about how they met. I took Samantha’s Banff wedding photographs and when I asked her how she and Brian met, she told me…. Brian and I met in an elevator on March 31st 2006. He said as soon as I walked in and he laid his eyes on me he knew that he would one day marry me (isn’t that sweet?!) I was kind of taken a back by the stranger who was so bound and determined in anyway to keep our small talk rolling. It didn’t take me long to realize he was a great guy. I walked into that elevator alone and came out with the man who would one day be my husband. At the time I was living in Arizona and Brian was in Minnesota. After our first date, which was the next day, he came back every single weekend to see me and after five months I was ready to make the move to Minnesota where we reside now. And the rest is history! It’s fun to see how each couple incorporates that history into the story of their wedding. Along those lines, check out this sweet video from Youtube about a could-have-been love story. Wow! I was so happy to meet so many of you yesterday at Wedding Fair. I can tell already that this coming season is going to be filled with glamor, fun, a little spice and loads of personality. If this is your first time to my blog, I’ve prepared a slide show with highlights from my 2010 season. After meeting so many fabulous brides yesterday, I’m already looking forward to next year’s highlight reel. The winner of our complimentary engagement session at Wedding Fair was Corrin Madge. Congratulations Corrin! I’m excited to be participating in Wedding Fair this Sunday at the BMO Centre. If you’re a bride, do stop by and say hello. We are having a fun giveaway for one wedding couple. See you there. 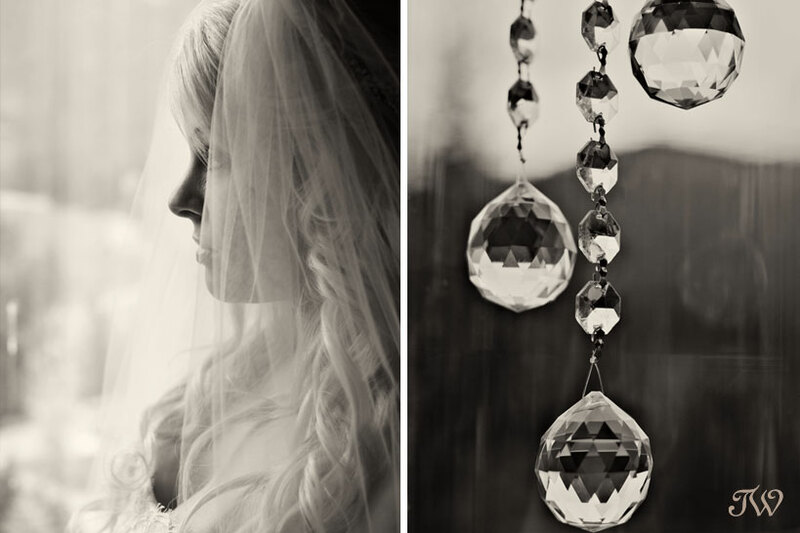 Thank you to Melissa from Wedding Obsession for featuring Samantha and Brian’s Banff wedding on Wedding Obsession today. Congratulations to the bride and groom. Back in November, I was treated to a little California get-away when I booked a bunch of shoots in the San Francisco area. One of those shoots was with a newly engaged couple, Ashley and Trace. I knew from the email communications with Ashley that this shoot was going to be one-of-a-kind because she was brimming with ideas. Sure enough, Ashley and Trace arrived for the shoot at Golden Gate Park armed with props. It was fun to see how they infused their shoot with elements of their personalities. Congratulations Ashley and Trace! We finished our shoot in the row boats at Stow Lake.